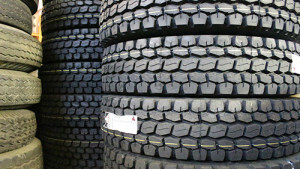 Customers in Surrey, BC and Lower Mainland continuously choose Ocean Tire for their new & used commercial & heavy duty truck & trailer tires. 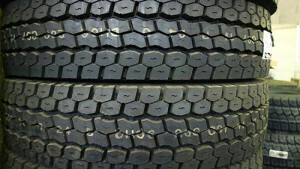 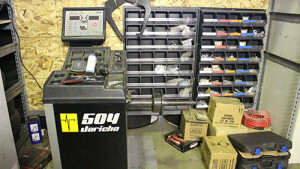 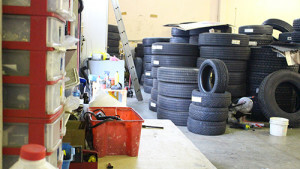 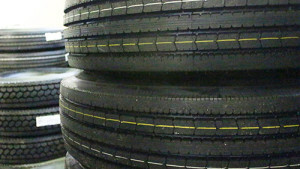 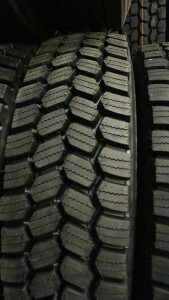 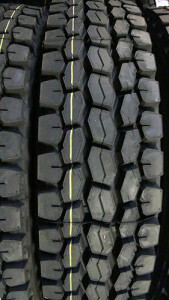 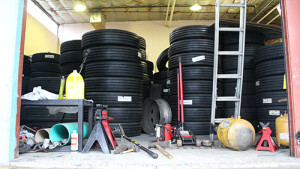 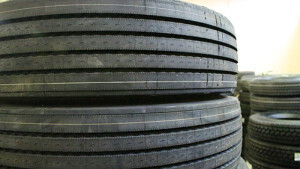 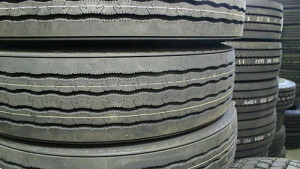 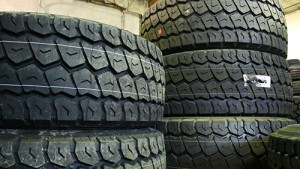 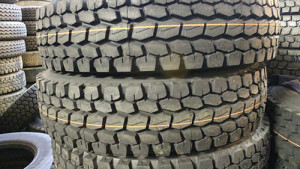 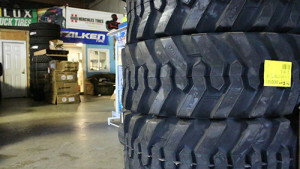 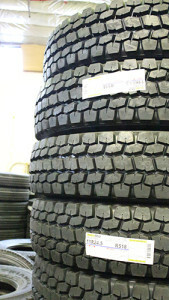 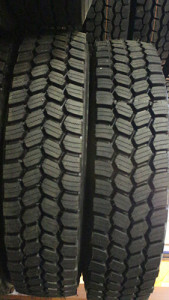 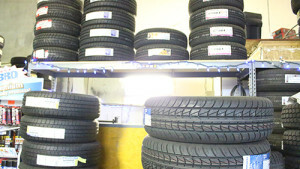 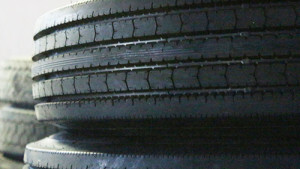 Our new tires are reasonably prices and we have a wide selection for both new & used tires. 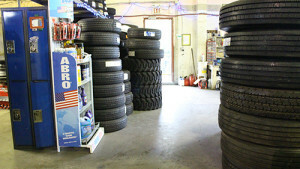 Whether your operation is regional, urban, or highway, trust Ocean Tire to suit your commercial vehicle with the most reliable, best-priced used commercial tires and wheels in the industry. 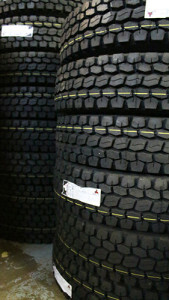 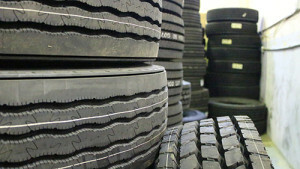 We find the best possible used commercial tires and wheels for your commercial vehicles. 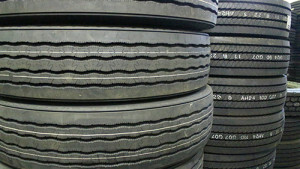 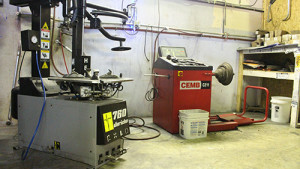 We inspect each used commercial tire to ensure the same amount of quality as a new truck tire or wheel. 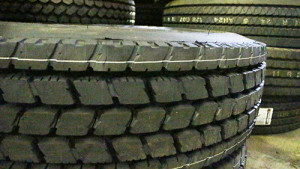 We also re-tread worn out tires.